Dangerous Toys was a hard rock band with obvious southern rock undertones from Austin, Texas. Formed in 1987, the band released four studio albums and a live album before officially disbanding in 1999. They have reunited a few times over the years for one off shows but have no official touring or recording plans. Lead vocalist Jason McMaster currently sings for hard rock band Broken Teeth. 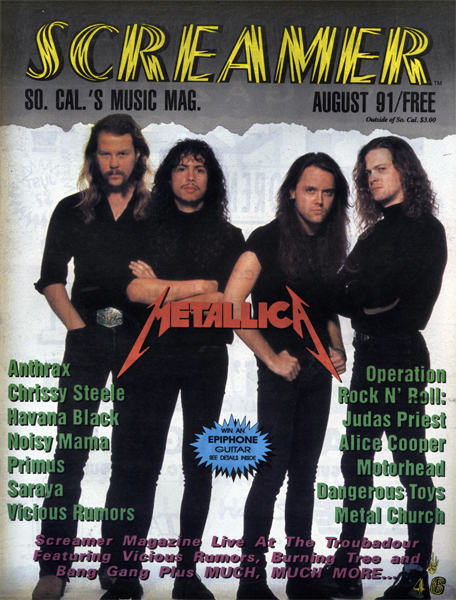 Issue: July 1991. 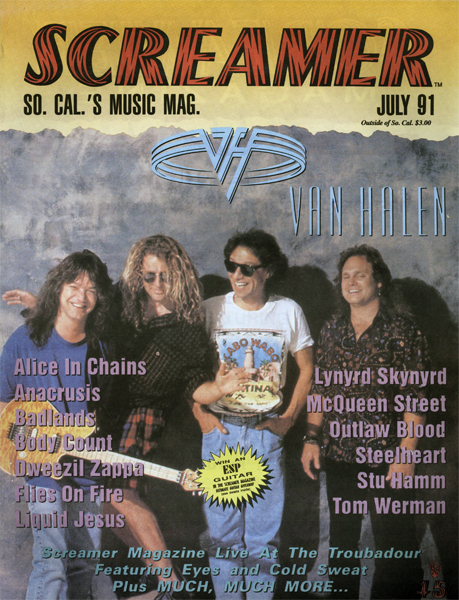 Featuring: Van Halen. Also Included Alice In Chains, Lynyrd Skynyrd, Anacrusis, Badlands, Body Count, Dweezil Zappa, Flies on Fire, Liquid Jesus, McQueen Street, Outlaw Blood, Stu Hamm, Tom Werman and Much More. 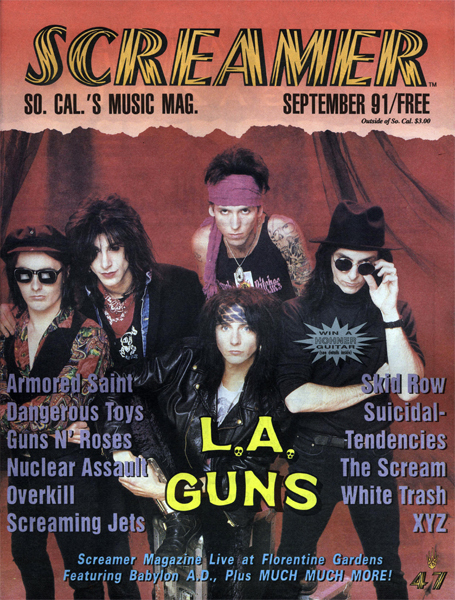 Issue: June 1991. 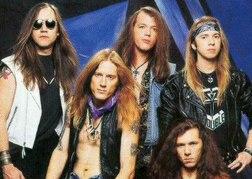 Featuring: Skid Row. 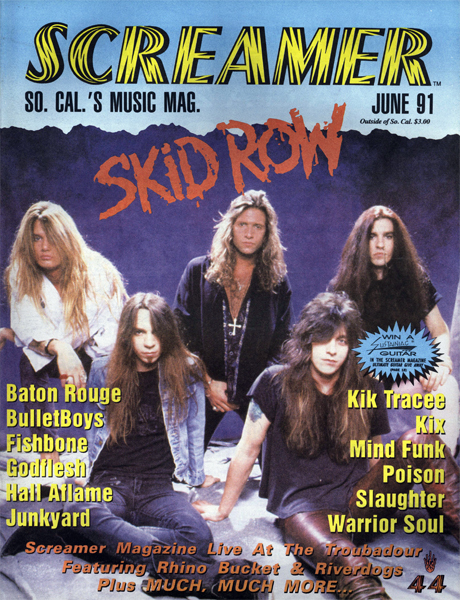 Also Included Poison, Slaughter, BulletBoys, Baton Rouge, Fishbone, Godflesh, Hall Aflame, Junkyard, Kik Tracee, Kix, Mind Funk, Warrior Soul and Much More. 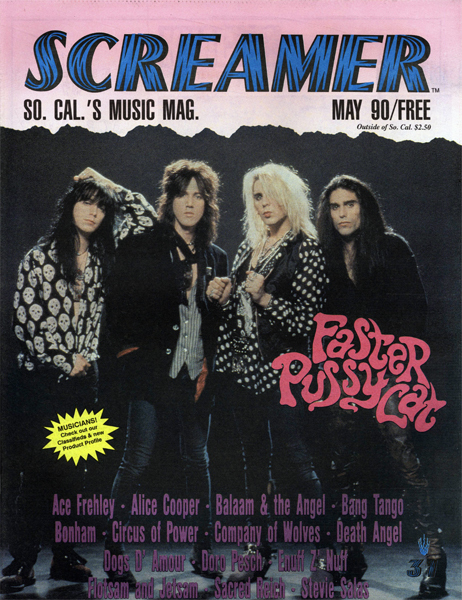 Issue: April 1991. Featuring: Mr. Big. 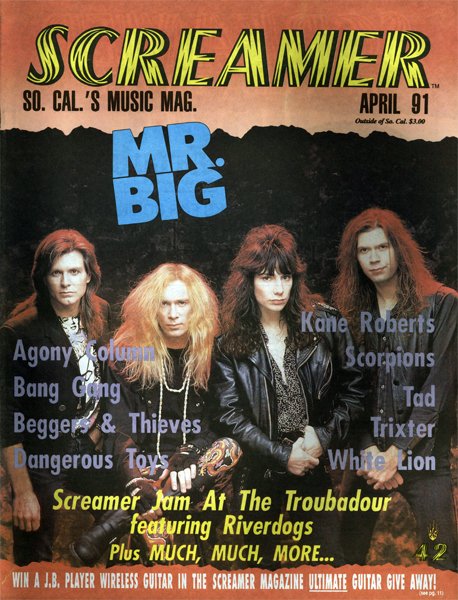 Also Included Agony Column, Bang Gang, Beggers & Thieves, Dangerous Toys, Kane Roberts, Scorpions, Tad, Trixter, White Lion and Much More. Issue: April 1990. 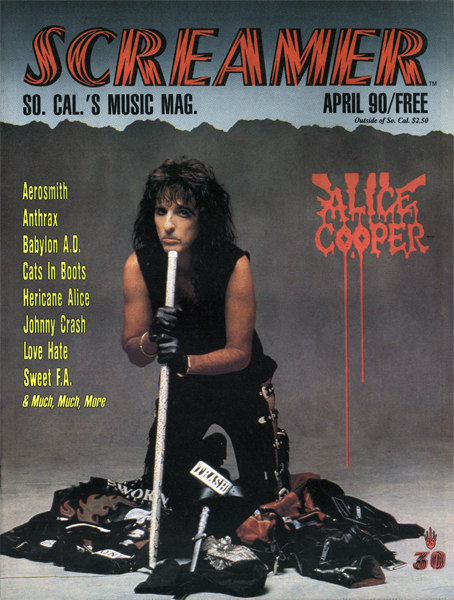 Featuring: Alice Cooper. Also Included Aerosmith, Anthrax, Babylon A.D., Cats in Boots, Hericane Alice, Johny Crash, Love Hate, Sweet F.A. and Much More. 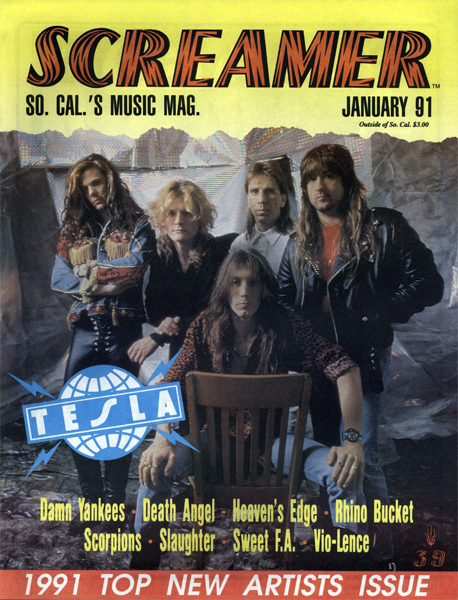 Issue: January 1990. 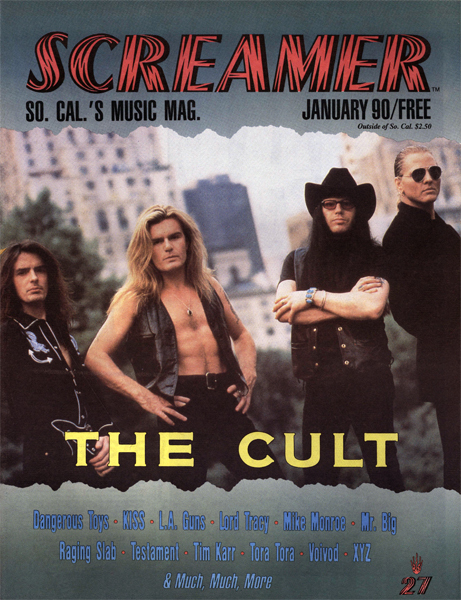 Featuring: The Cult. 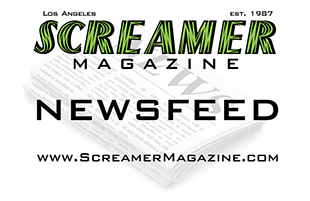 Also Included Kiss, LA Guns, Mr. Big, Tora Tora, Dangerous Toys, Lord Tracy, Mike Monroe, Raging Slab, Testament, Tim Karr, Voivod, XYZ and Much More. Issue: November 1989. 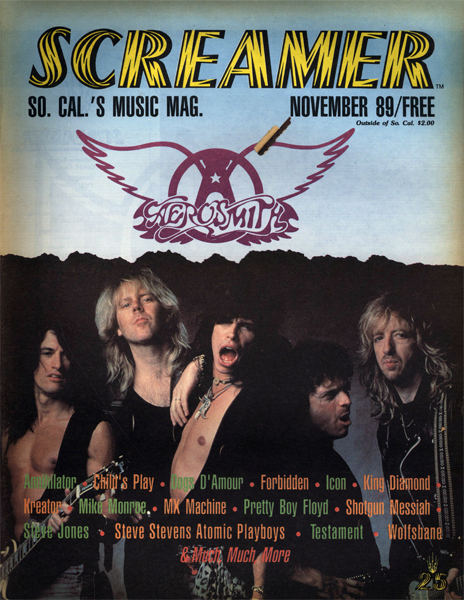 Featuring: Aerosmith. 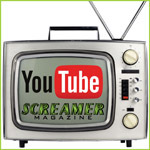 Also Included Annihilator, Child's Play, Dogs D' Amour, Forbidden, Icon, King Diamond, Kreator, Mike Monroe, MX Machine, Pretty Boy Floyd, Shotgun Messiah, Steve Jones, Steve Stevens Atomic Playboys, Testament, Wolfsbane and Much More.